430 km northwest of Rovaniemi, location in Kilpisjärvi, area of Salmivaara. 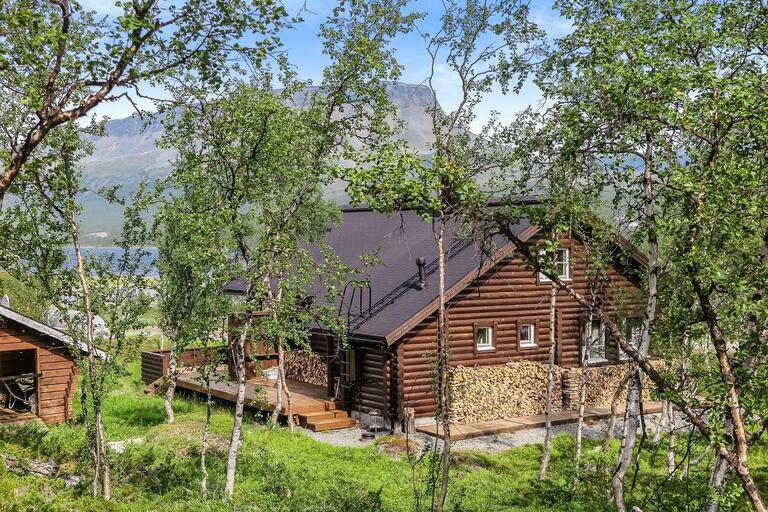 About 100 m to Kilpisjärvi lake shore, in shared use, road between the cottage and the shore. Boat landing and marina 150 m, lean-to shelter in shared use. Rowboat and transport trailer available. Outboard motor Honda 5 hp for rent (more details and rentals from the owner). 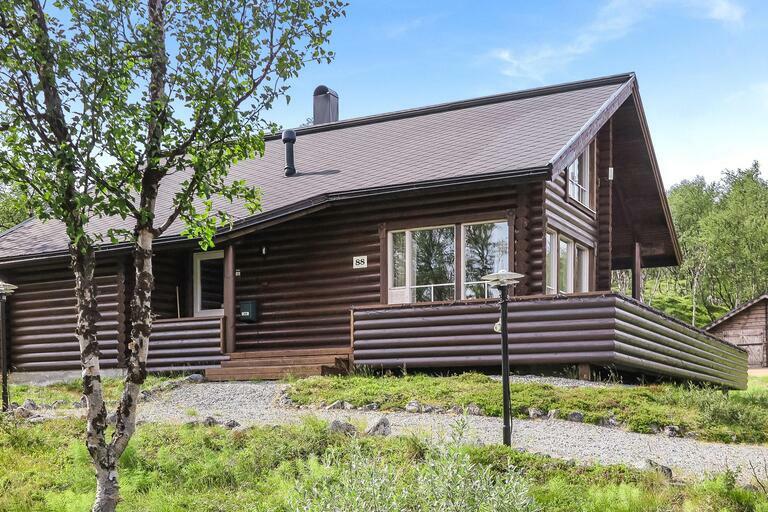 Log cabin, paneled inside, built in 2005. Kitchen-livingroom, bedroom with double bed, another bedroom with bunk bed with a lower part 120 cm wide. TV with Canal Digital. Ironing board and iron. Upstairs with sleeping area with 120 cm wide bed and 2 mattress, lounge with sofa. 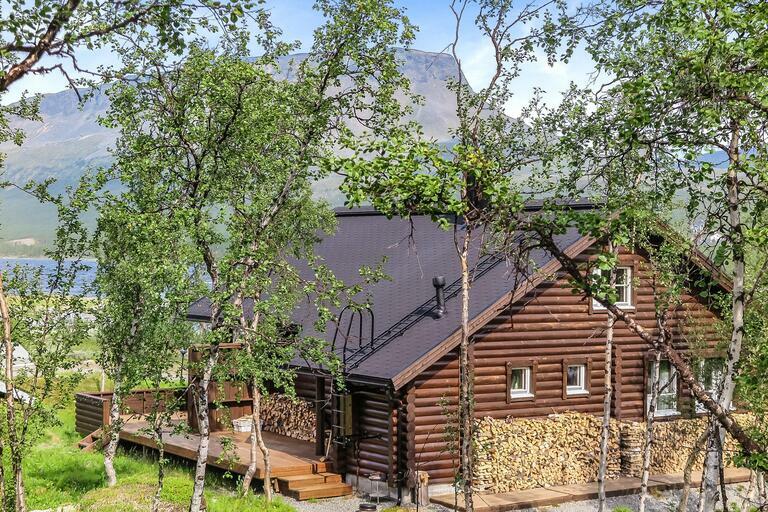 Sauna, bathroom (walk-in shower), separate toilet and large, partially covered terrace. Air source heat pump. A freezer (150l) in storage. 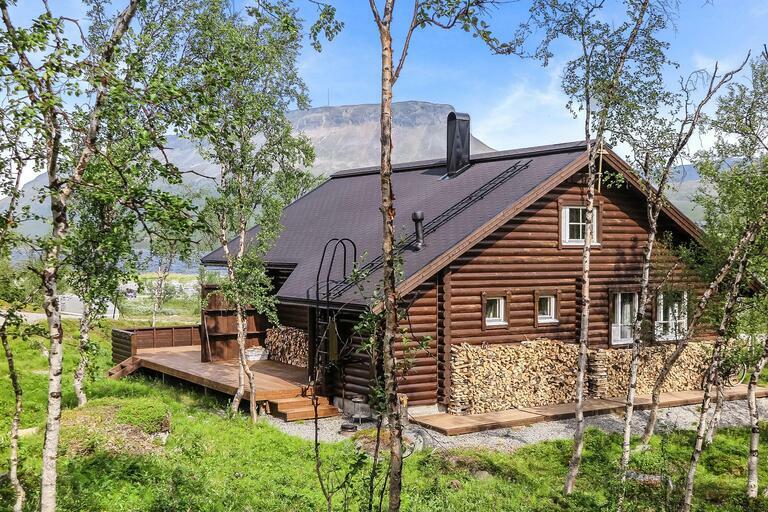 Haltinsaana is a cozy cottage at the remarkable Kilpisjärvi landscape. Kilpisjärvi services are within walking distance. Direct view from the cottage/ terrace to Saana fell and Kilpisjärvi lake. Large fells and wilderness area create great opportunities for a variety of nature activity. 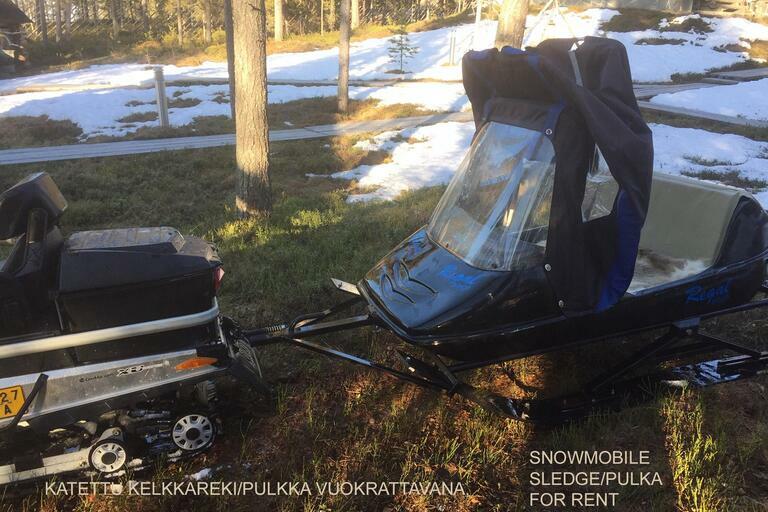 The resort is perfect for a holiday break, also an excellent base for hikers and hunters. Kilpisjärvi ski trails and snowmobile trail nearby. Distance to cross-country ski trail Kalottireitti 1.2 km, illuminated skiing track 500 m. Shorter trails for day trips in the area. 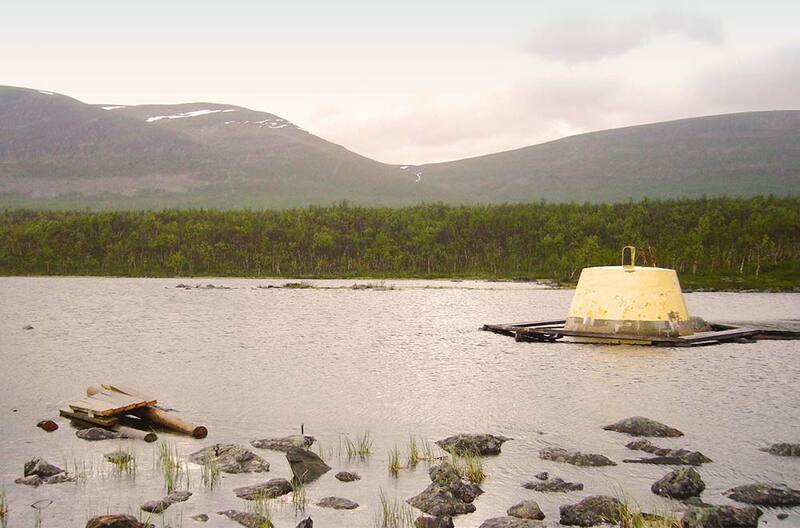 Kilpisjärvi Visitor Center 1.2 km, Saana fell's path 5 km, Malla's nature reserve 7 km, The Three-Country Cairn 15 km. Norway 15 km. Enontekiö ice fishing Week and "Only Two Fish" -ice fishing competition in early May. Small game area: 1613 Käsivarsi. Fshing area: 1551 Enontekiö wilderness (www.eraluvat.fi).